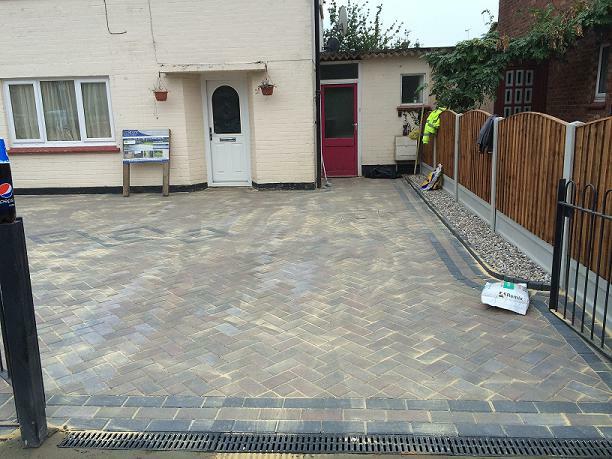 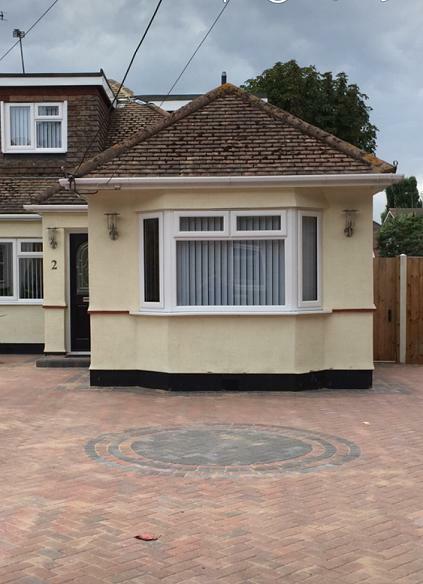 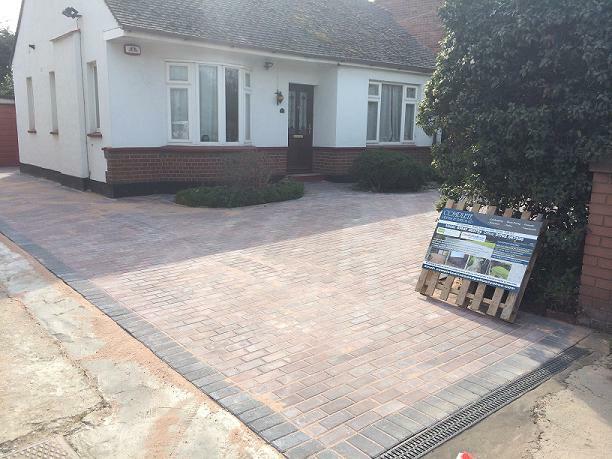 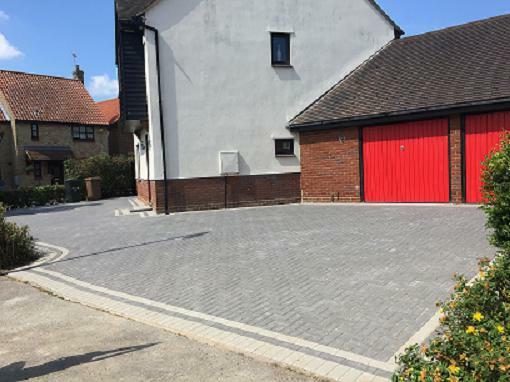 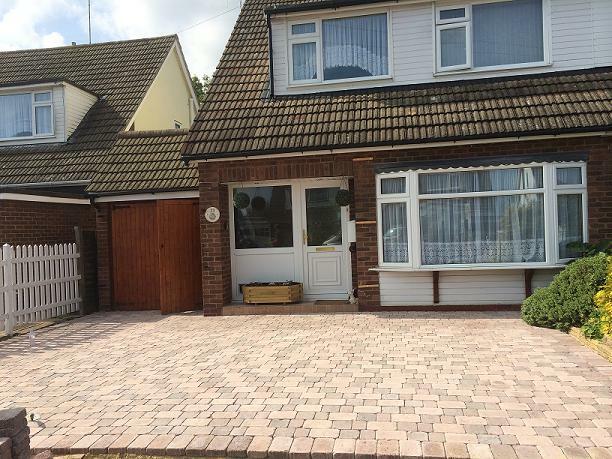 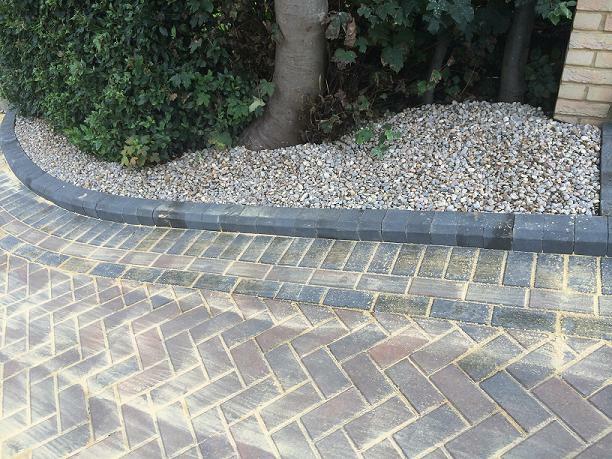 Blockpaving & Driveways in Leigh-on-Sea, SS9 5LY. 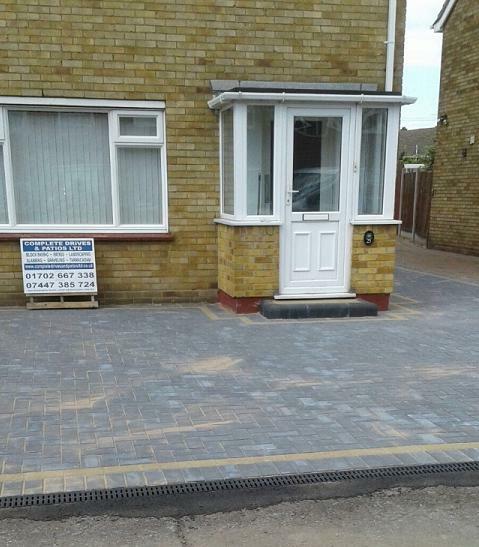 Covering C2C and all other areas of Essex. 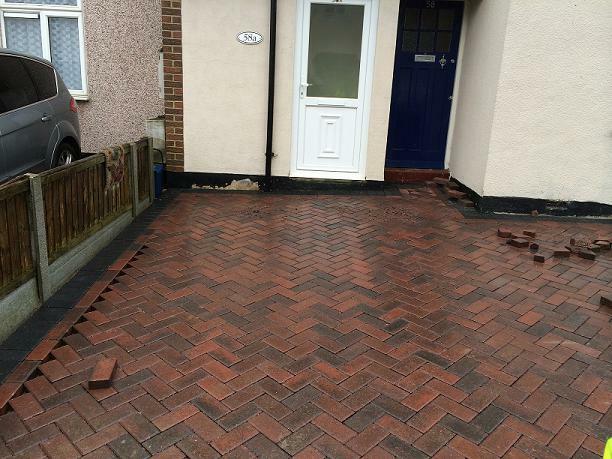 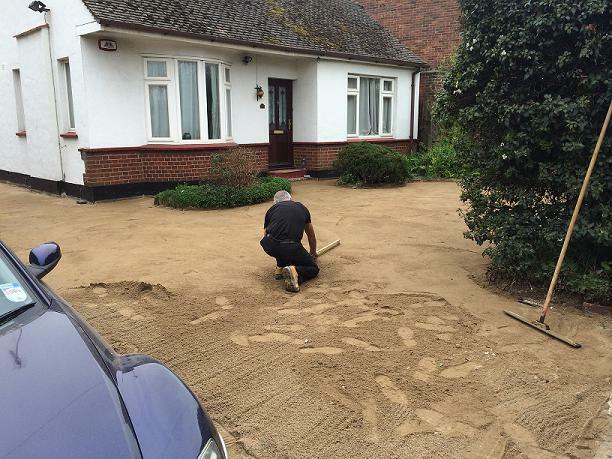 We also cover the surrounding areas in Kent and London. 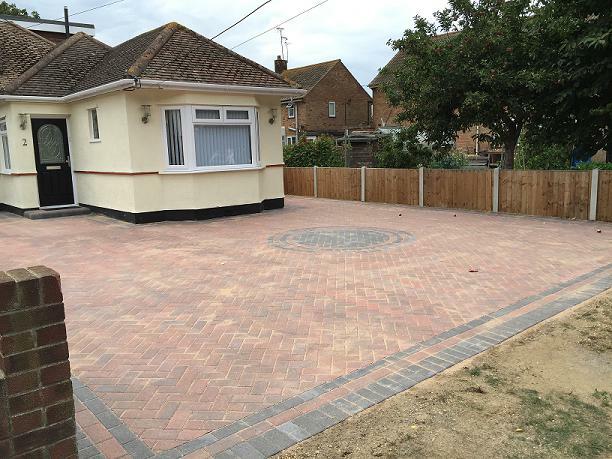 Complete Drive and Patios Ltd are a professional company with a great reputation to uphold and have over 10 years' experience in the trade. 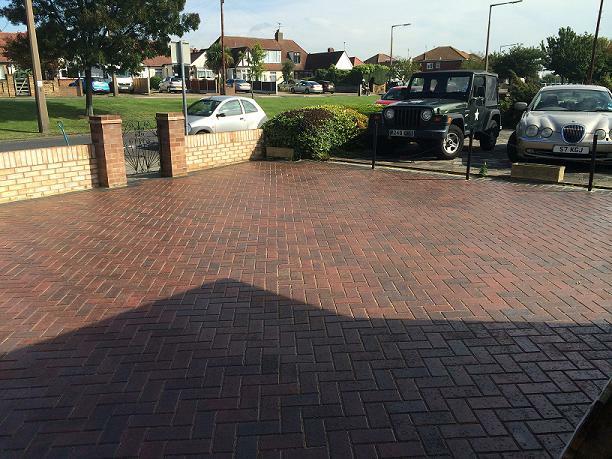 We are based in Southend-on-Sea and cover all surrounding areas in Essex, Kent and North London. 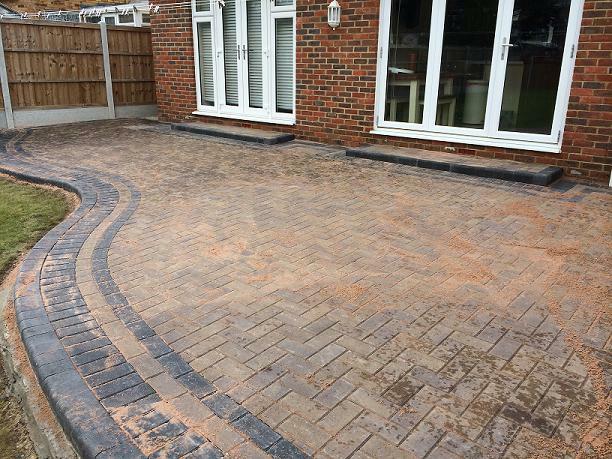 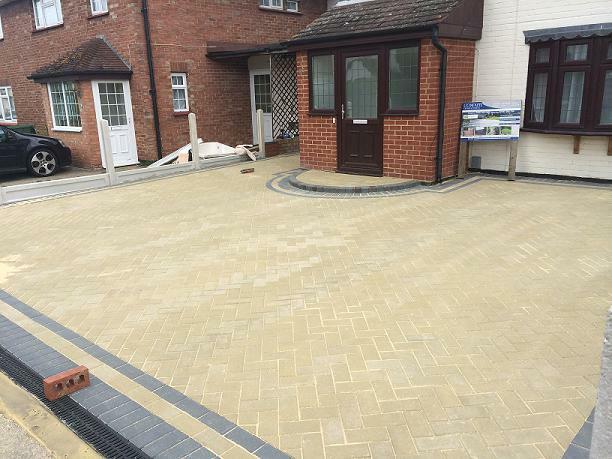 We are experts in driveways, patios and landscaping that can completely transform the exterior areas of your property. 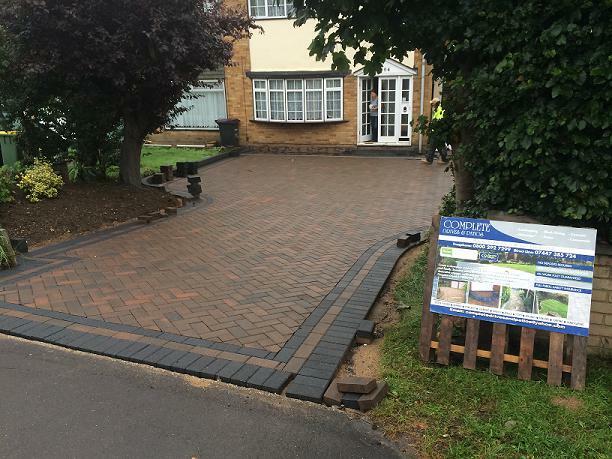 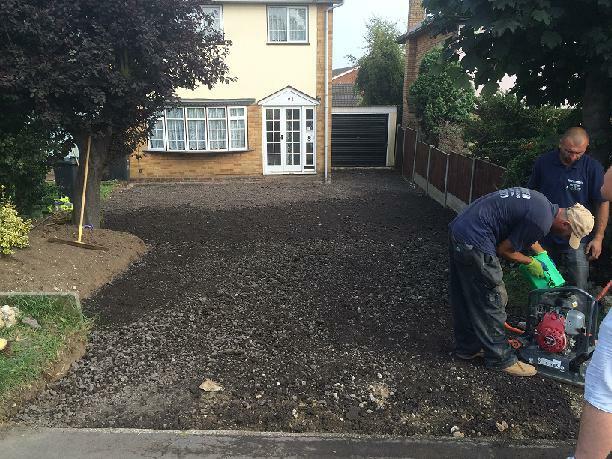 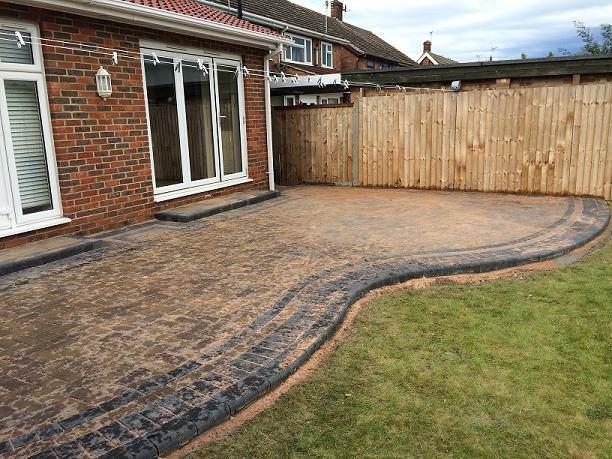 From adding off-road parking to designing a stylish patio, we go the extra mile to providing our customers with an expert service. 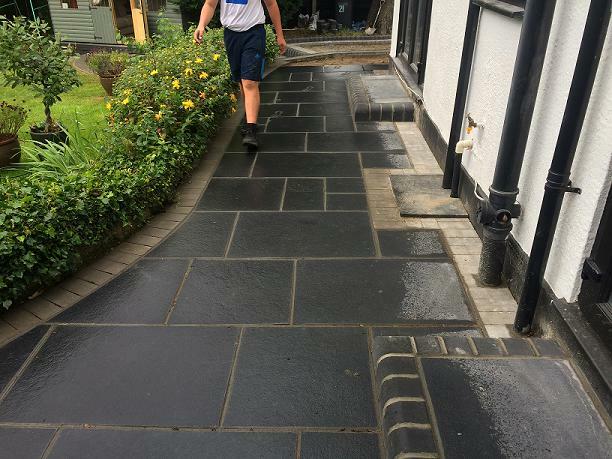 We have built a reputation for the dedication to our customers, whereby we always strive to provide a quality service. 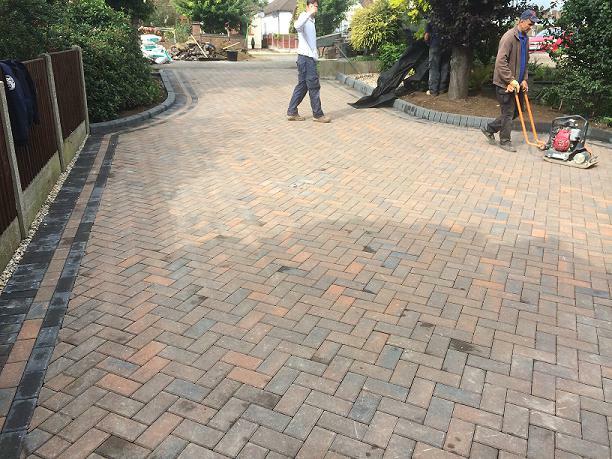 work closely with our customers in order to guarantee complete satisfaction and peace of mind. 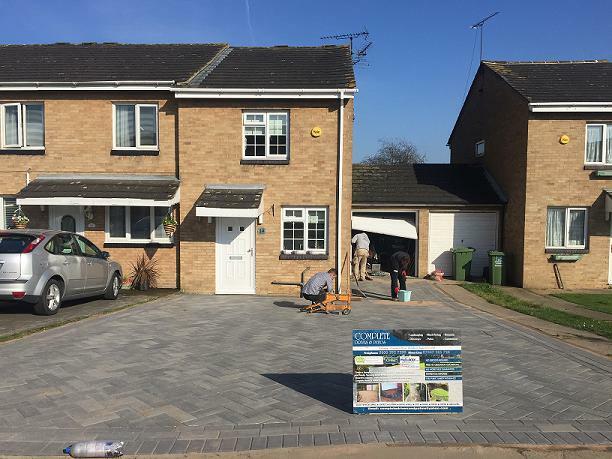 No job is too big or too small and with our expertise you are assured that each project is properly organised and efficiently completed to the highest possible standard. 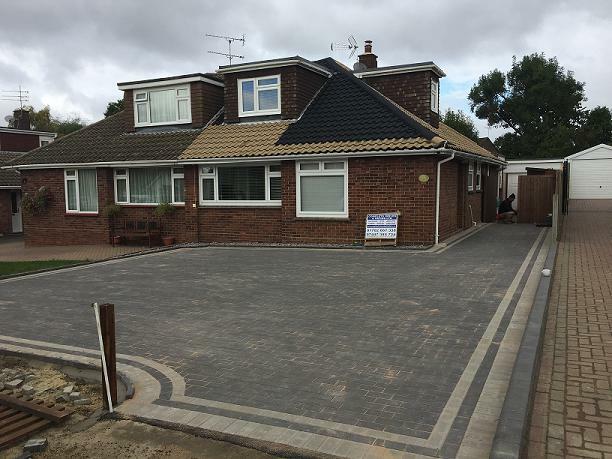 "From quote to completion, John and his team worked tirelessly and couldnt have done any more to make sure i was fully satisfied. 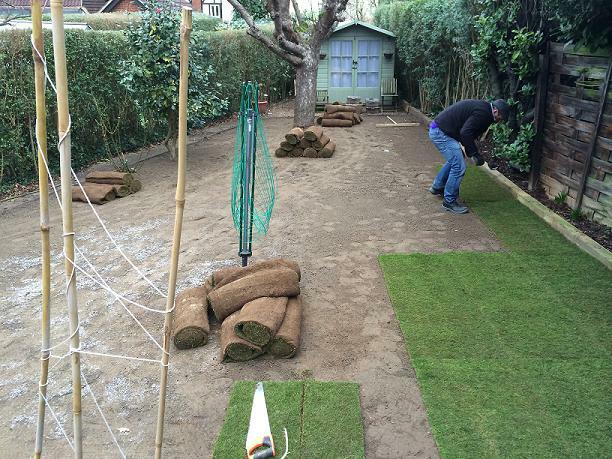 Extremely professional throughout. 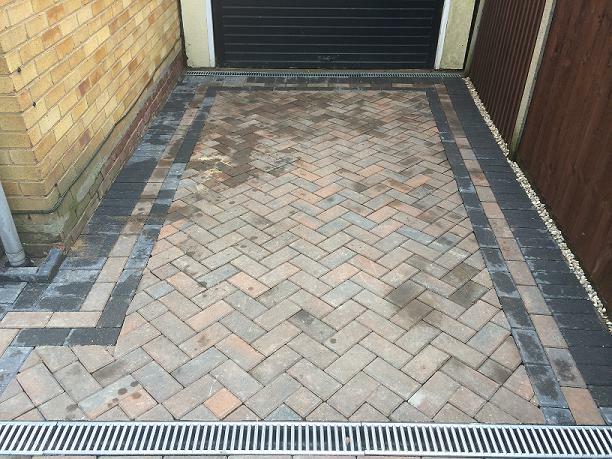 Couldnt recommend highly enough and will definitely use their servies again!" 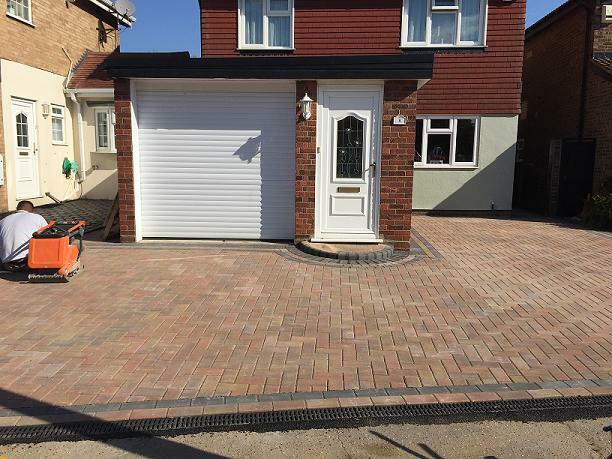 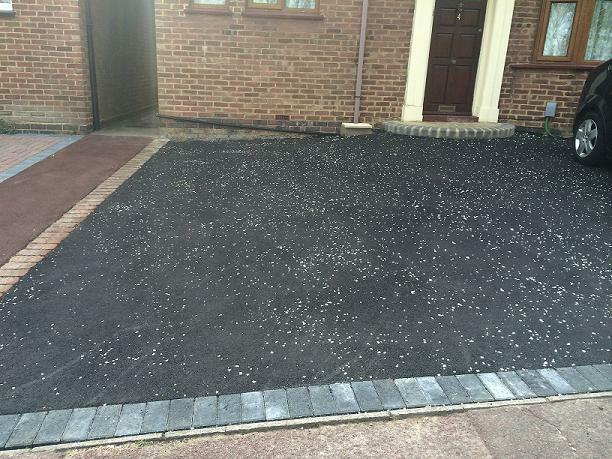 "Very hard working driveway done in 4 days that's fencing and Block paving and concrete, can't fault how hard they worked and a reasonable price also turned up exactly when they said"
"The work that has been done is outstanding, it was done in the timeframe we was told it would be done in and to a high standard. 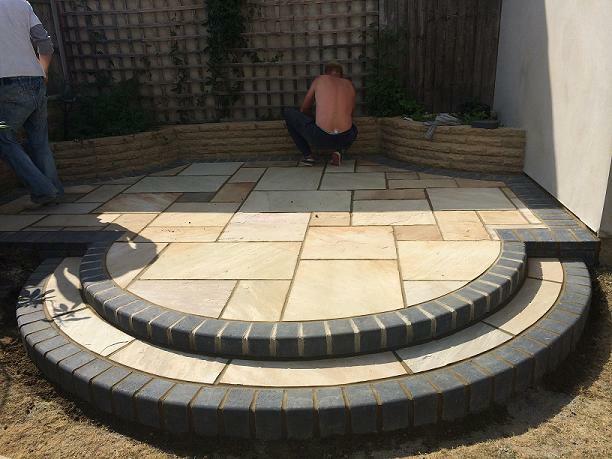 This company was an absolute pleasure to deal with and I would highly recommend them"
"Would highly recommend to anyone. 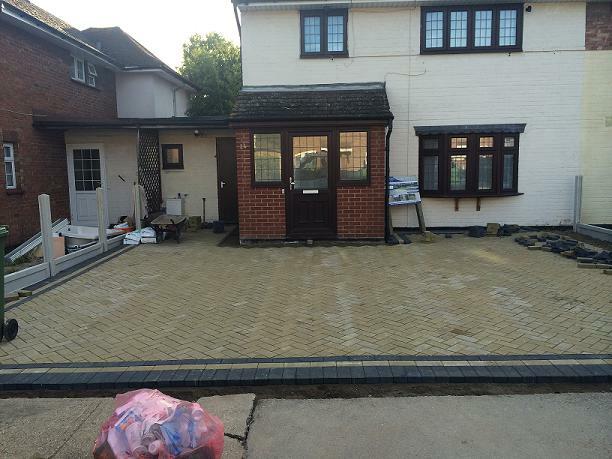 Worked so hard, perfectionists and all done within 9 days."